ReRuns R Fun is a Bargain Lover's Dream! 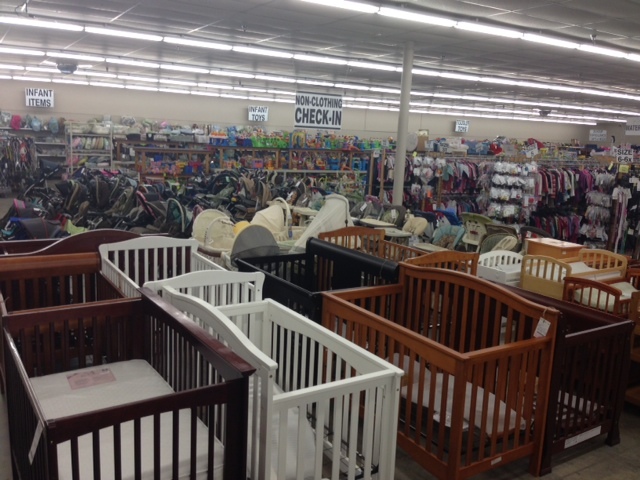 We offer over 100,000 consignment items ranging from infant to teens! We even have something for young women & moms. These items have been inspected and selected for quality and value. You'll also find many unique and one-of-a kind things. You would have to run to 100 different stores to find the variety we supply. You simply have to experience it to believe it. Come in and see us, we would love to meet you and your family. But come quick - we are only open twice a year! Once we pop up, you better pop in before we're gone!